Nissan owner says the emergency braking feature activates without any forward objects in the way. 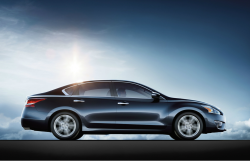 December 27, 2018 — A Nissan forward emergency braking malfunction has led to a lawsuit that alleges vehicles suddenly and unexpectedly brake on railroad tracks, bridges, intersections and other locations. Instead of protecting drivers, the Nissan lawsuit alleges the systems create perfect conditions for rear-end and side crashes. 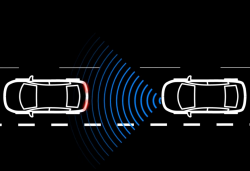 The proposed class-action includes consumers who purchased or leased any 2017-2019 Nissan vehicles equipped with forward emergency braking, also known as automatic emergency braking. The lawsuit doesn't specifically name all the models affected, but the plaintiff says multiple popular models are known to include forward emergency braking as standard features. 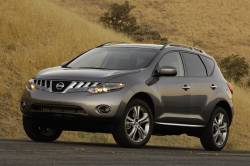 Those include the Nissan Rogue, Rogue Sport, Murano, Altima, Maxima, Armada, Pathfinder, Leaf and Sentra. But according to the lawsuit, no Nissan vehicles should be equipped with the technology when drivers have no clue when the vehicles will come to a halt without warning. Massachusetts plaintiff David Turner bought a new 2017 Nissan Rogue Sport and allegedly started experiencing problems with the automatic braking within weeks of buying the vehicle. Turner says his vehicle has commonly suffered from the alleged problem in parking garages as he approaches ramps. The lawsuit alleges Nissan has known about malfunctions of the systems since 2016 and in 2018 sent dealerships technical service bulletin (TSB) NTB18-041a. According to the plaintiff, the TSB informs technicians about forward emergency braking malfunctions in 2017-18 Rogue, Rogue Sport and Rogue Hybrid vehicles. 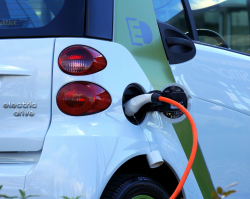 However, the plaintiff says he took his vehicle to a Nissan dealer to have system problems repaired, but the dealer allegedly didn't fix his vehicle. The proposed class-action lawsuit says Nissan sold hundreds of thousands of vehicles equipped with alleged forward emergency braking malfunctions. 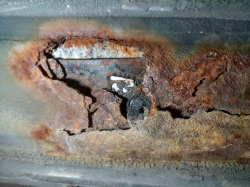 In addition, the plaintiff claims customers who complain about the alleged problem are typically told the vehicles aren't defective and don't need repaired. 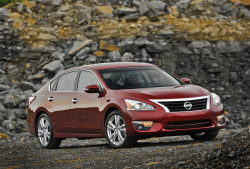 The Nissan forward emergency braking malfunction lawsuit was filed in the U.S. District Court for the Middle District of Tennessee - David Turner, et al., v. Nissan North America, Inc., et al. The plaintiff is represented by Branstetter, Stranch & Jennings, PLLC, Beasley, Allen, Crow, Methvin, Portis & Miles, P.C., DiCello Levitt & Casey, Bailey Glasser, Schlanger Law Group, Richman Law Group, and Kaliel PLLC.